Information can be found here about membership dues. Membership in the Meadows Neighborhood Association is voluntary. Suggested dues are $50 per household per year. The association carries out a number of essential, and value improving functions for the properties in the neighborhood. 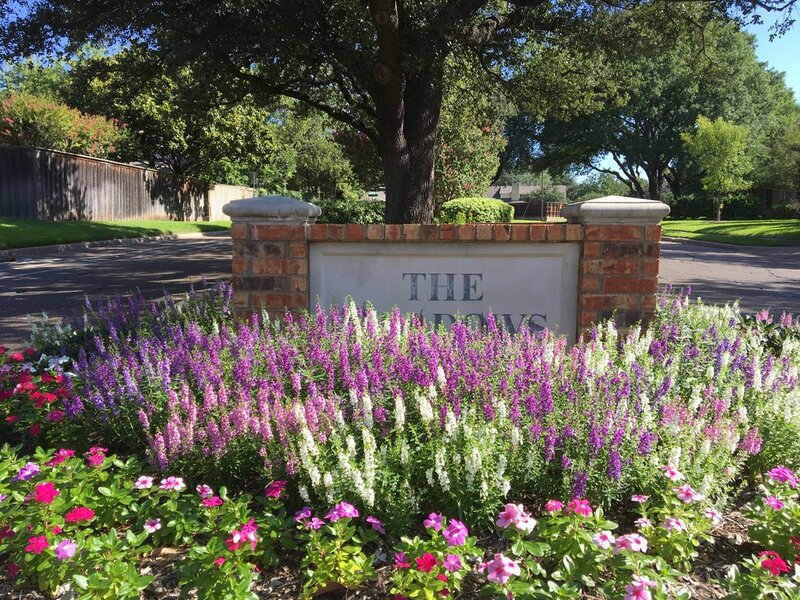 In addition to hosting several social gatherings throughout the year, it also maintains the flower bed in the entry to the neighborhood, and provides information to the residents in order to facilitate a cooperative living environment. The leadership in the Meadows Neighborhood Association also coordinates the crime watch employed within the area. Please contact Paul Interrante at meadowsnamoney@gmail.com to inquire about membership in our association.